Winner of the 2003 Award for Excellence from the Association for Recorded Sound Collections, the first edition has now been updated with new information from another decade’s worth of research. 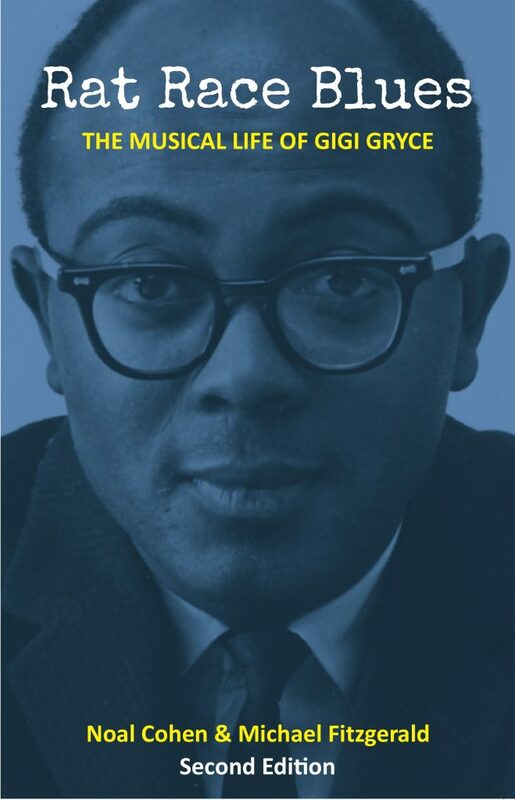 Gigi Gryce was a saxophonist and composer who worked with some of the best-known names in jazz during the 1950s, including Dizzy Gillespie, Thelonious Monk, and Max Roach. His many compositions remain a part of the jazz repertoire today. His remarkable rise from poverty led to conservatory studies and tours of Europe and Africa before he established himself as a fixture on the New York scene. His efforts as a music publisher were bold and groundbreaking, and his quiet, unassuming personality set him apart from most of his peers. In only a decade as a professional musician, he earned the respect and admiration of his colleagues and served as a mentor to numerous aspiring young players. Gryce’s sudden disappearance at the start of the 1960s left the jazz world wondering as to his fate. Few were aware of his change of identity and professional rebirth. Misinformation about Gryce abounds, and rumors have circulated for decades. Years of research and dozens of interviews were conducted for this book, resulting in a biography that finally tells the true story of this often overlooked figure and illuminates his contributions to one of the richest periods in jazz history. Available for purchase now at Amazon, Barnes & Noble and elsewhere.